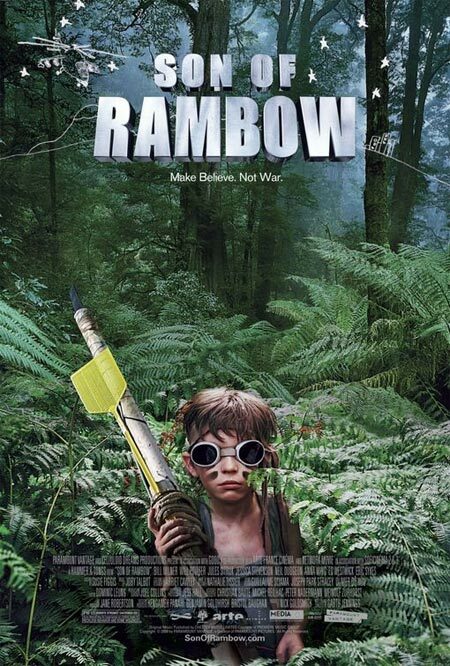 Son of Rambow: 6.5 out of 10. Much like Where the Wild Things Are, which I saw the previous day, Son of Rambow is about the wonders of a child's imagination. It's a very cute and charming little British film about a sheltered boy who is shown a pirated copy of First Blood. That unleashes the creative filmmaker within. It's a simple movie, but pleasing. Taking place in the early 80s, it has a great soundtrack with The Cure, Depeche Mode, Siouxsie and the Banshees and more. Heck, it's worth watching for the soundtrack and the prototypical French cool 80s guy alone.